Armin Strom is increasing its involvement in racing sports. After its already existing cooperation with the Marussia F1 Team, the Biel watch Manufacture is now sponsoring the GAC Pindar Sailing Team. 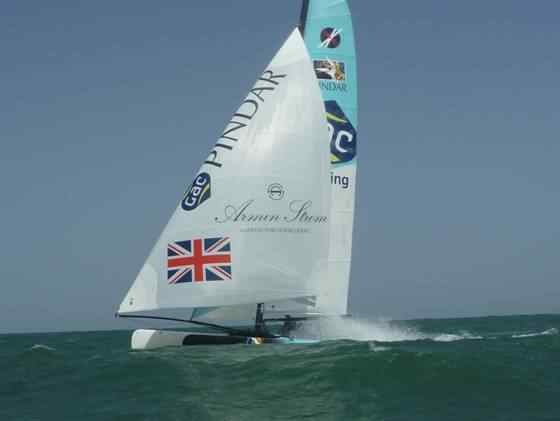 company and the Extreme Sailing Team Pindar. Its homeport is Southampton in England. Each year, the best Extreme Sailing Teams compete against each other around the world. the proximity with the public. From stands on the shore, spectators can follow racing developments at close quarters. the spectacle on the water.